Theradome® LH80 Laser Helmet Success! 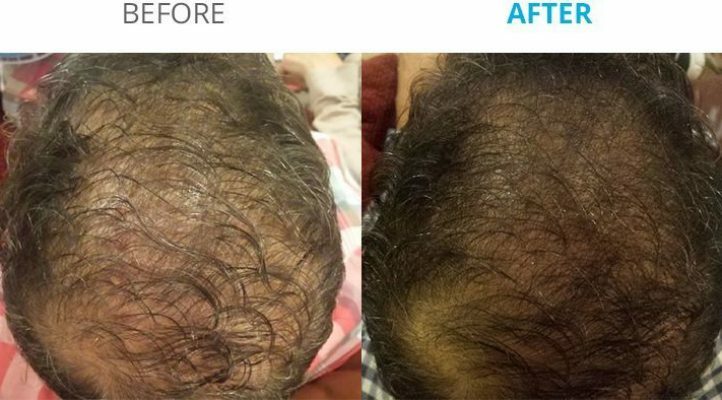 The proof of the product is in the results! Check out our before and after gallery from our clients who have used the Theradome® LH80 PRO Laser Helmet. 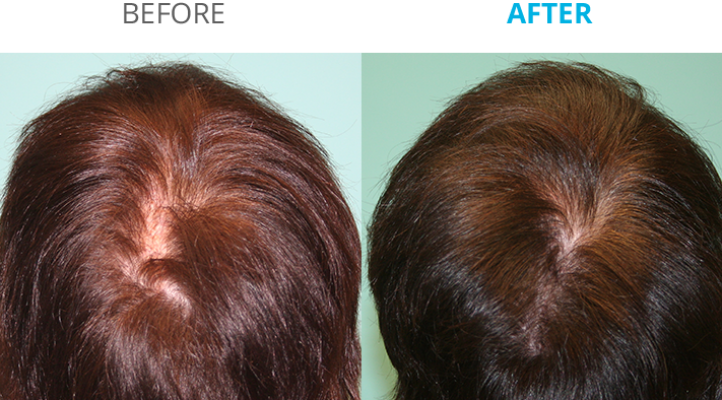 Using 80 red laser lights to stimulate the base of the hair follicles in order to promote healthy hair regrowth, in the treatment of hair loss. 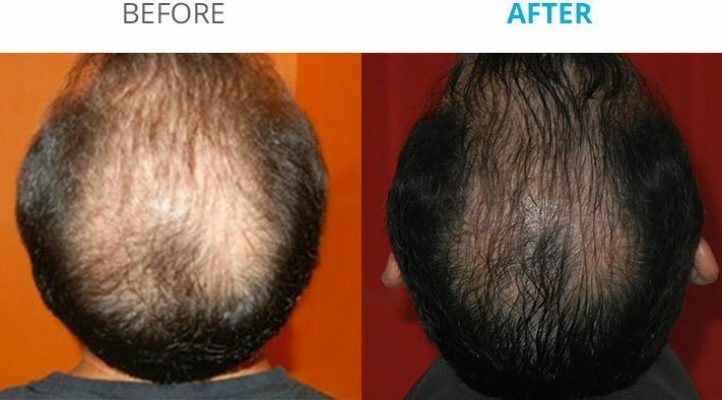 Skeptic to Miraculous Transformation! 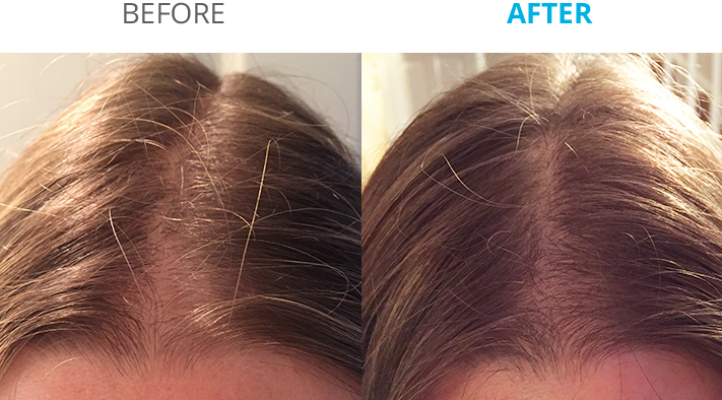 Healthy Hair Regrowth! “The Theradome® has been truly groundbreaking! I was a skeptic, but with my hair thinning at the the front and diffuse hair throughout my scalp, I thought that I may as well give it a go. 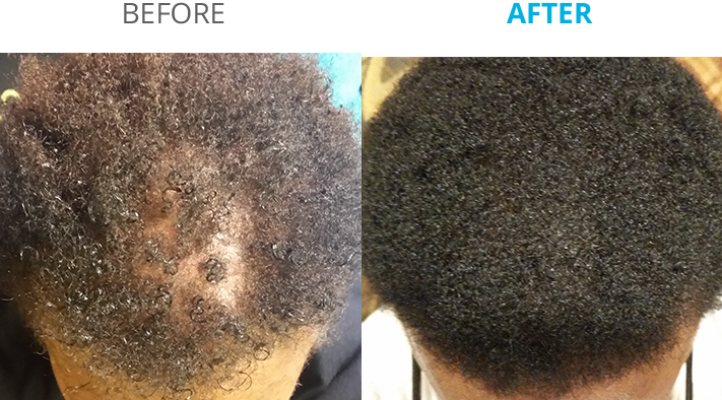 It took to about 75 treatments for me to really notice the diffuse thickening at the back of my scalp, but shortly after my frontal area also filled in. I attribute my hair growth to the Theradome®, eating clean and staying off foods that cause allergic inner inflammation such as milk and chocolate. Biotin is used daily and the regenupure shampoo and conditioner, as its chemical free. In addition I let my hair air dry and only blow dry when I’m heading out, or when it needs to be in better shape for a meeting. Heavy Hair Extension Nightmare to Thick Healthy Hair! 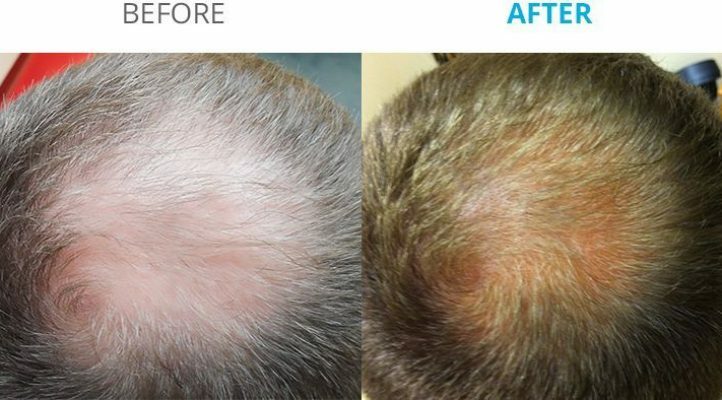 “I found information regarding the Theradome® Laser Helmet on the internet whilst looking for a fix for hair loss and hair thinning.This was due to having had long and heavy hair extensions put in. Then to hide initial hair breakage and loss, I had a second then third and final set. The latter left me with very sparse, short hair at back of neck, and original long hair at sides. I had to pull the remaining two sections to back of neck and pin or tie them there. What attracted me to Theradome® initially was that it was for women. 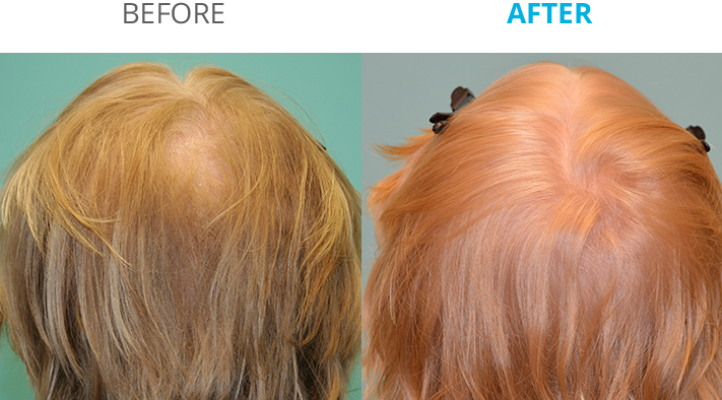 “I had suffered with thinning hair and hair loss for over twenty years! Doctors told me there was nothing I could do. I looked on websites, tried various lotions, potions and tablets nothing worked. I then found Sally-Ann Tarver’s website and booked an appointment straight away. That appointment changed my life and gave me hope something could be done. After taking Sally’s advice my hair improved 25%. 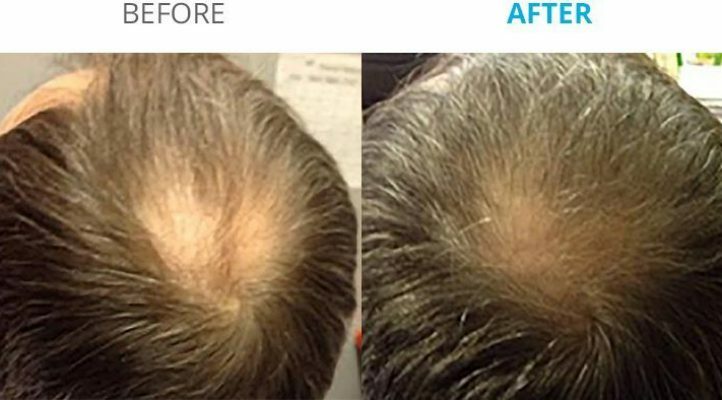 Visible and Real Signs of Improvement using The Theradome® Laser Helmet! “Theradome® is an excellent product. It certainly works. 5 Stars. I did discover it too late in life… I was aged 70. Had I known about it when I first starting losing my hair I know it would show even better results. 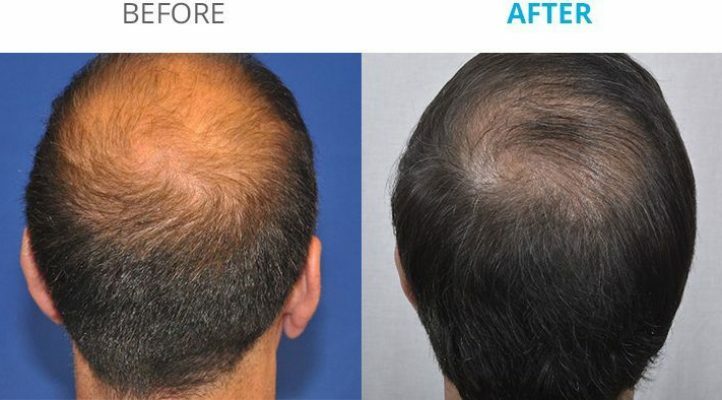 Certainly Theradome® deserve great praise for applying the discovery of this laser technology to hair health and regeneration. It took about 100 Treatments before I saw VISIBLE and REAL signs of improvement. Previously I used a laser hair comb. This was probably good but the space it covered was so small at any one time! One must keep moving it along at 12 second intervals, until the whole scalp is covered. 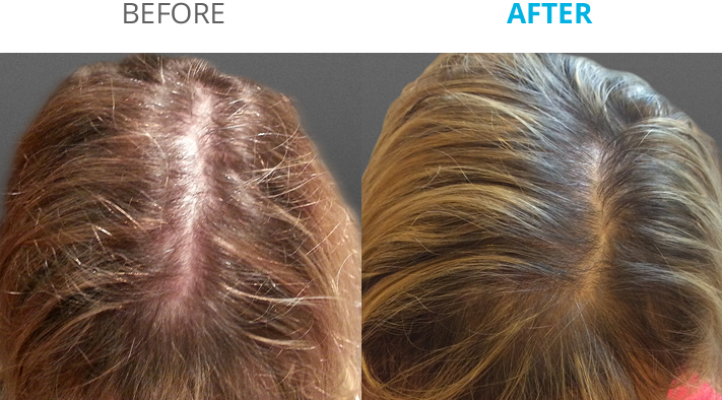 I was never sure if I had covered all my scalp and I was continually moving my hand. How convenient with Theradome® pop it on your head and in 20 minutes (while watching the News). The Treatment is done with no need to worry! I got tired of using my one and long before discovering Theradome® I put it in a cupboard where it still is gathering dust! Another bonus is that Customer Care at Theradome® GB is simply fantastic. I did something awfully silly with mine. Through painstaking and outstanding attention to client needs, Sally-Ann got me back on my treatment regime. Nothing seems too much trouble to Theradome®. This is very rare in present-day business practice. Obviously it is a considered purchase. But the Theradome® is a marvelous product with great backup care. A Definite Improvement in Hair Condition! “I began using the Theradome® laser helmet in October 2014. 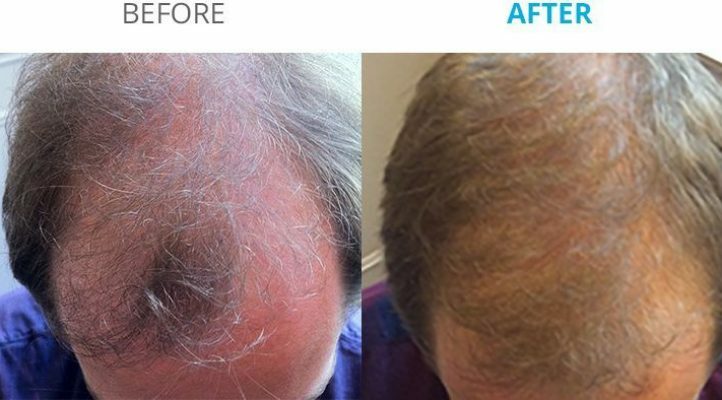 Having consulted the Cotswold Trichology Clinic during the previous 18 months because of thinning hair, particularly on the top of my head . It is easy to use and is comfortable to wear, gives a slight warm feeling but otherwise no physical effects. The Theradome® Laser Helmet Could Not Be Easier to Use! 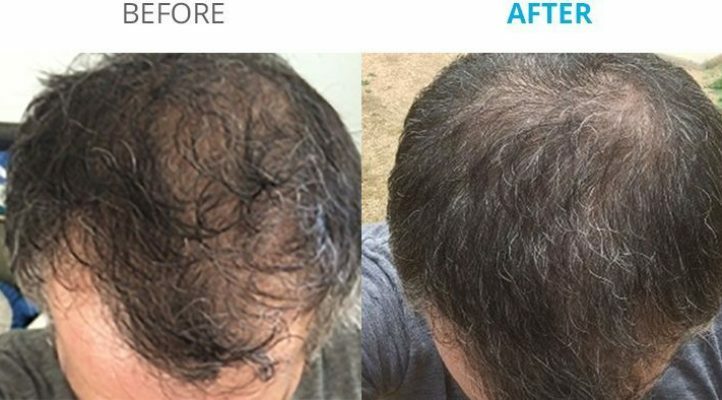 “My thinning hair was making me feel really depressed as I had tried everything and nothing was making much difference, until I got my Theradome®. 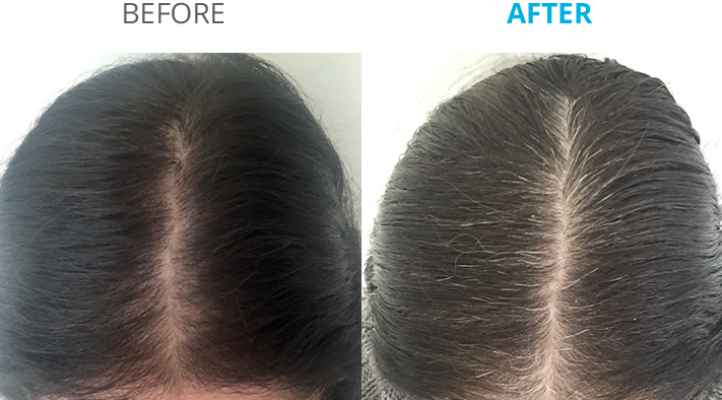 I was little dubious but after just a few months, I noticed I could no longer feel my scalp when I ran my fingers through my hair. 7 months on I have a lot more hair and loads of new hair growing through. It couldn’t be easier to use! As I’m a nurse and get in from work late and all I need to do is pop on my Theradome® for 20 mins, whilst I get on with cooking my tea. 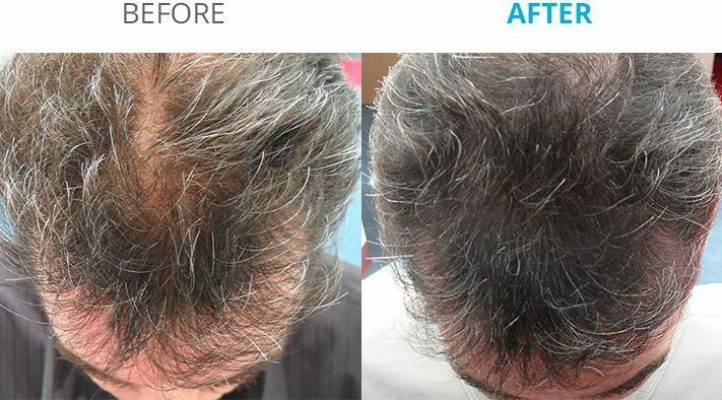 “I am 30 years old and have been using the Theradome® for 5 months now, I can say that I am astonished by the results. 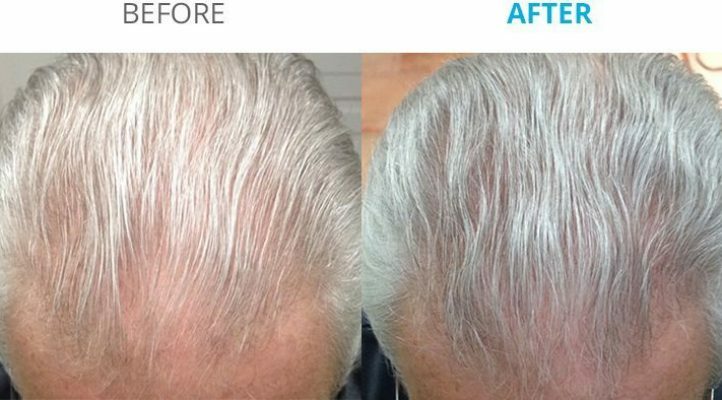 Before using the Theradome® I had increased thinning hair where I could see it in the bath. I also had bald patches started to show on my scalp, it was very worrying. 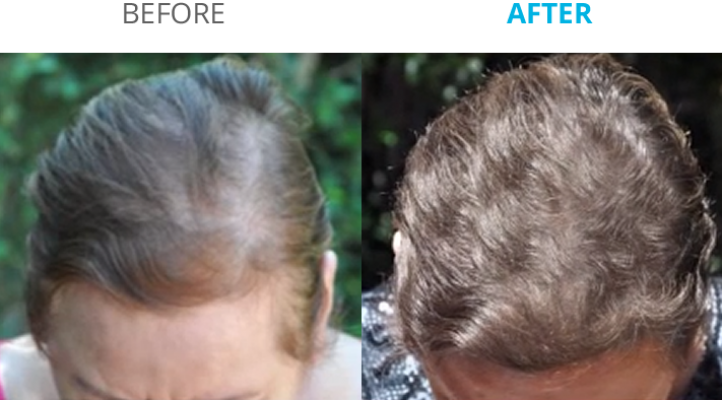 On the third month of using the Theradome® the hair loss subsided and completely stopped. My bald patch in now less prominent and new hair regrowth has started to cover it up. Whereas the existing hair is now coming out even thicker than before. Hair Thickness and Density Has Increased! “I have been using the laser helmet for nearly 5 months now and I have been very impressed with the progress so far. Whilst the best results are expected after 12 months, the appearance and growth of new hairs had been very encouraging. The overall thickness and density has definitely increased. I have noticed this myself in the mirror and others have also begin to comment on it. Which I feel is the most truthful sign of improvement! Pictures taken with my Trichologist also confirm that the thickness and density has increased. I used to receive laser treatment at a clinic some time ago. The fact that you can self-apply the helmet at home makes a huge difference to the convenience of treatment. No more trips to receive it! The price is also very reasonable when you compare it to receiving regular treatments at a clinic. And, of course, you actually own the helmet so you can keep on using it indefinitely. “In my mid 30’s I started develop the all common “widow’s peak hairline” and general thinning of my hair all round. (Expect at the sides- which seemed to grow at a ridiculous rate). At the age of 40 I decided to do something about it. 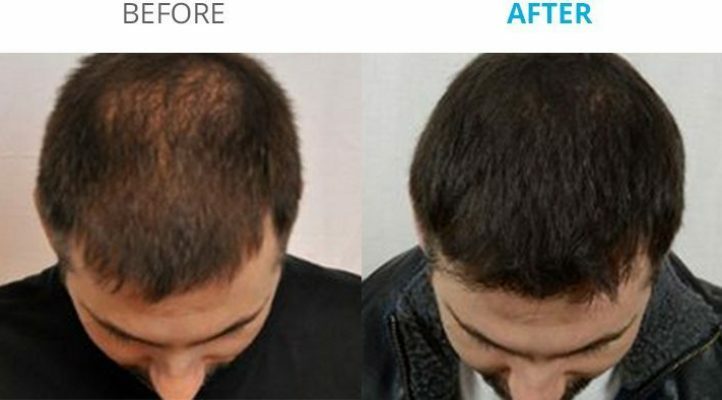 I looked into a Hair-Transplant and Medication, however I decided that it was not for me at this stage. This then led me to research other methods of all round better Hair-Health and hopeful re-growth. It was then that I found a Laser Hair Comb which I used for some 6 months. At which point I did start to notice an distinct improvement in density of hair. Hence led to thinking about how I can increase the number of lasers within the treatment; which is how I discovered the Theradome®. Theradome® Wow What a Product! Wow what a product!!! I have seen Real and Solid result from the Theradome®. 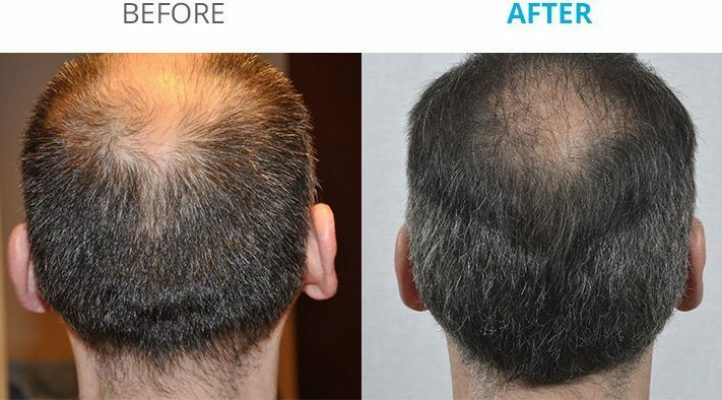 – Complete Cessation of the creeping baldness/reduction of hairline. Huge increase in Hair Density within current hairline. This is has been big plus for me personally the dramatic increase in hair density within my current hair-line has been very high. So much so that it has allowed me to change my hairstyle. (Allowing to fill-in the bald patches as result of Widow’s peak). It has provided more hair to work with, within my current hairline. Far better than a Laser Comb. With the Theradome®, the area of coverage is far greater and you don’t have to move the product around your head. You just pop the helmet on and go about your day. (Watching TV, Reading, Emails/Work etc). Theradome® GB – Exceptional Customer Service! To shop the Theradome® LH80 PRO Laser Helmet simply visit the Theradome® GB Online Store!